It is 1941. Hedy and her family are Jewish, and the Nazi party is rising. Hedy's family is no longer safe in their home in Hungary. 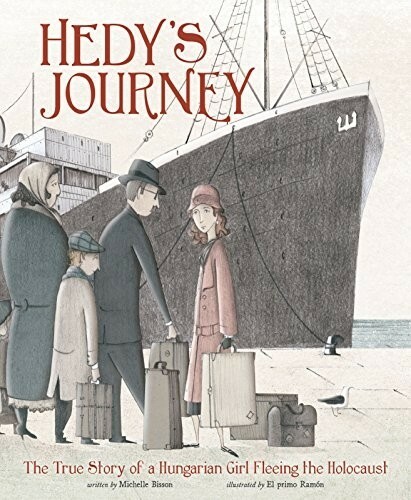 They decide to flee to America, but because of their circumstances, sixteen-year-old Hedy must make her way through Europe alone. Will luck be with her? Will she be brave? Join Hedy on her journey -- where she encounters good fortune and misfortune, a kind helper and cruel soldiers, a reunion and a tragedy -- and discover how Hedy is both lucky and brave. 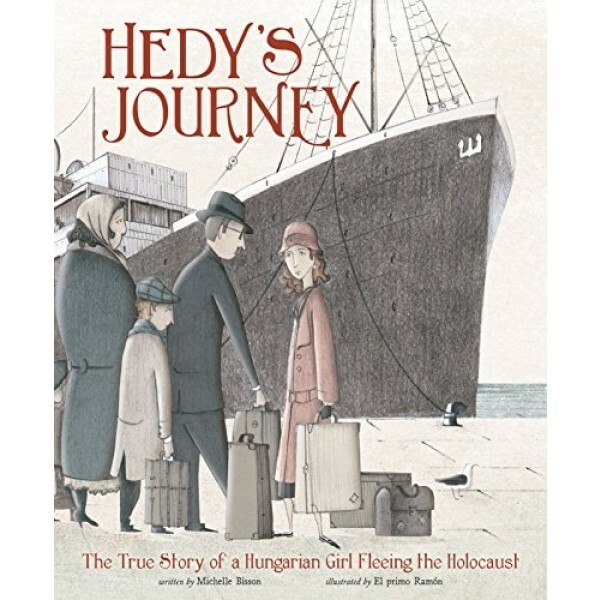 This thoughtful and richly detailed picture book adds an important voice to the canon of Holocaust stories, and her courage will make a lasting impact on young readers.